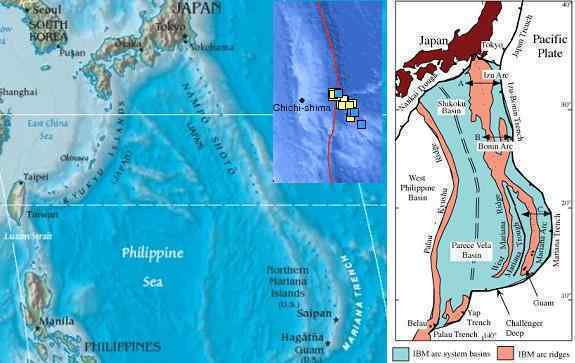 The small islands along the rising edge of the Mariana Plate or the Philippine Plate will not fare well. There is simply no way to be 100 miles inland for any degree of safety during the tidal sloshing that the pole shift will bring. In those islands that have volcanic mountains, tidal bore will be an issue. Thus, Guam and the Mariana and Bonin Islands are not advised as safe locations. The tipping of the Marian and Philippine Plates during the 7 of 10 adjustments will cause the eastern coasts on these islands to gain elevation slightly, while their west coasts will lose, commensurately. But during the 7 of 10 adjustments, water will be on the move, seeking its level, and thus could wash over small islands with low elevation. A devastation!